Aurora Solar Inc., a solar industry software developer based in California, has reportedly raised up to $20 million in Series A financing round that was led by Energize Ventures, also joined by S28 Capital and the existing investor Pear. Sources with knowledge of the matter claimed that the latest funding signals high growth for the Palo Alto-based company, as it will be able to expand its product functionality and further streamline processes for solar installers. 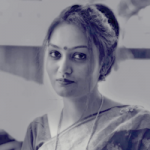 Sources added that Amy Francetic, Managing Director of Energize Ventures, will join Samuel Adeyemo and Christopher Hopper, Aurora co-founders, and Shvetank Jain, the current board member, on the board of Aurora. 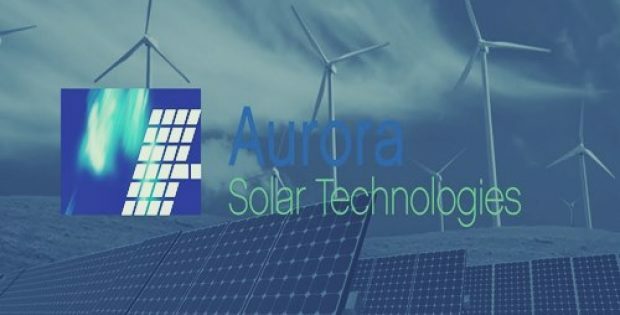 Samuel Adeyemo, COO at Aurora Solar, reportedly said that the funding will be deployed to accelerate expansion of the company’s engineering, business and customer service teams. Amy Francetic, Energize Ventures, was quoted saying that the company sees a brilliant market opportunity for software driving efficiency across the entire solar project lifecycle, as the industry continues to grow, and Aurora is the most suitable firm to build it. The LIDAR-enabled digital solution of Aurora is significant in making solar energy more reliable and affordable, Francetic added. Reportedly, Aurora is endeavoring to meet the rising demands of a number of states including California, that have implemented solar mandates. Apparently, the tools used by developers, utilities and installers for designing and selling solar systems must operate quickly, with perfect accuracy for both large commercial and small residential systems. It has also been reported that the world-class engineering team of Aurora has developed its original SmartRoof technology that incorporates CAD (computer aided design) technology, LIDAR data and computer vision to help solar professionals to remotely design the solar projects. Aurora’s technology also enables to shade reports containing on-site measurements, and these are accepted by major rebate authorities including MASSCEC, the Connecticut Green Bank, NYSERDA and the Energy Trust of Oregon.